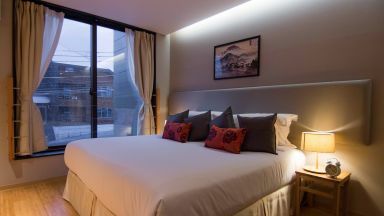 Mixing the best contemporary design with simple, sophisticated comfort, the Hana offers a fresh and modern lodging experience. 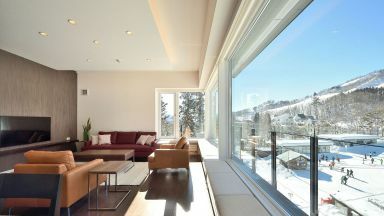 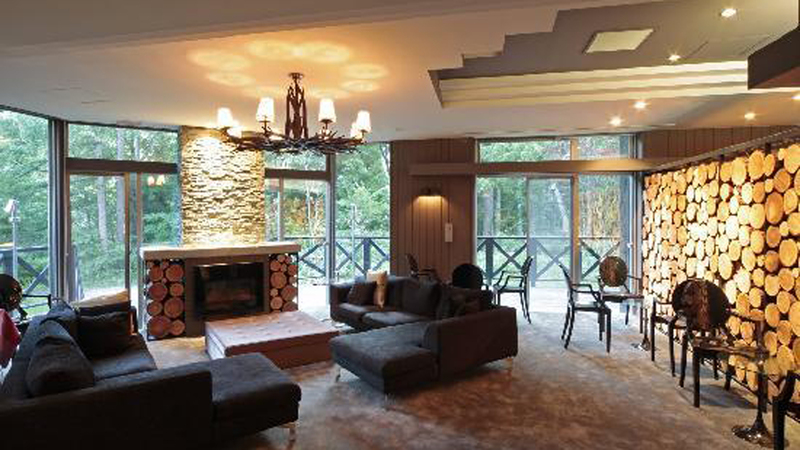 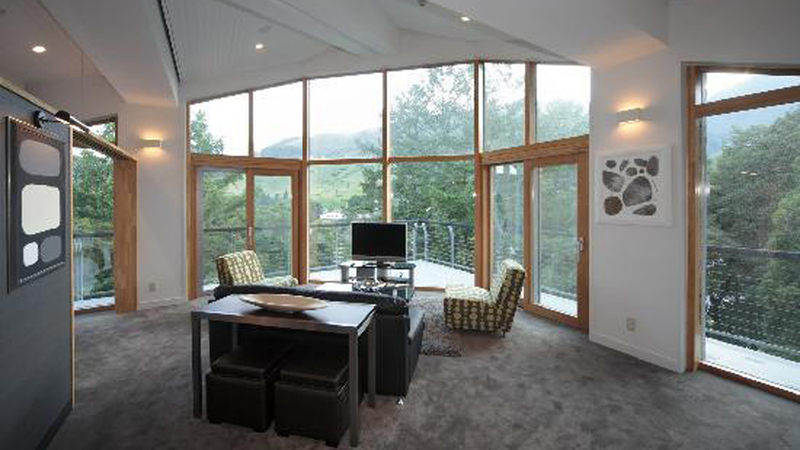 These contemporary self-contained apartments – all adorning LCD satellite TV, DVD, iPod docking sound system, free wireless internet, beautiful mountain or scenic views and most with balconies. 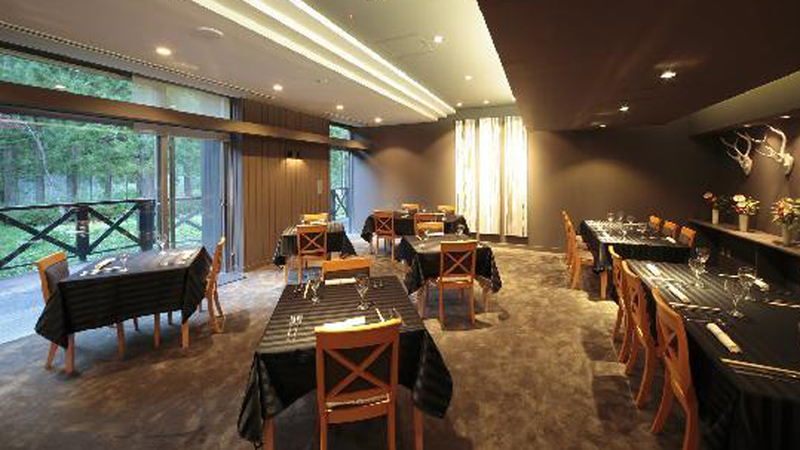 All guests are also treated to a complimentary Western buffet breakfast daily in the Indulge Restaurant. 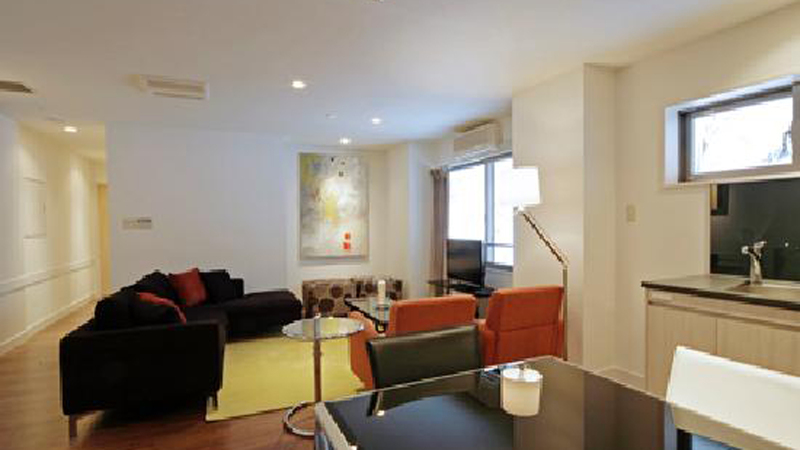 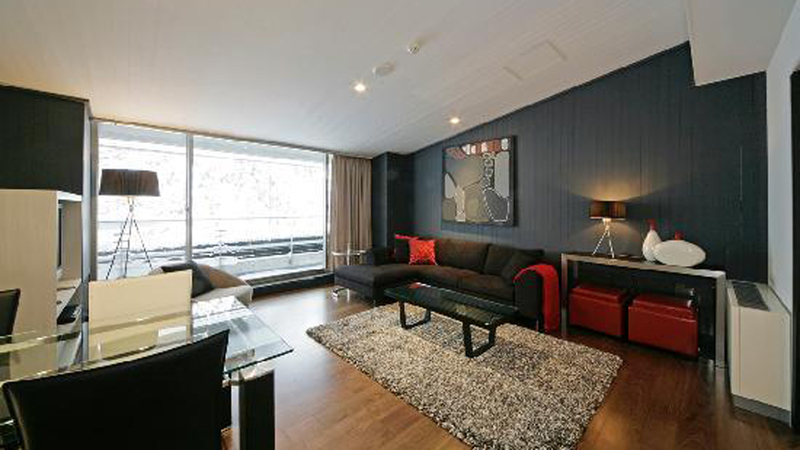 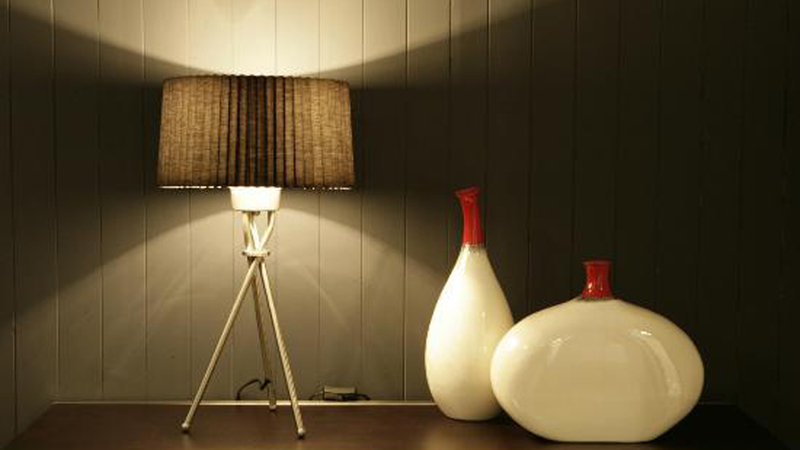 Perfectly located in the prestigious Wadano area at the base of Happo One. 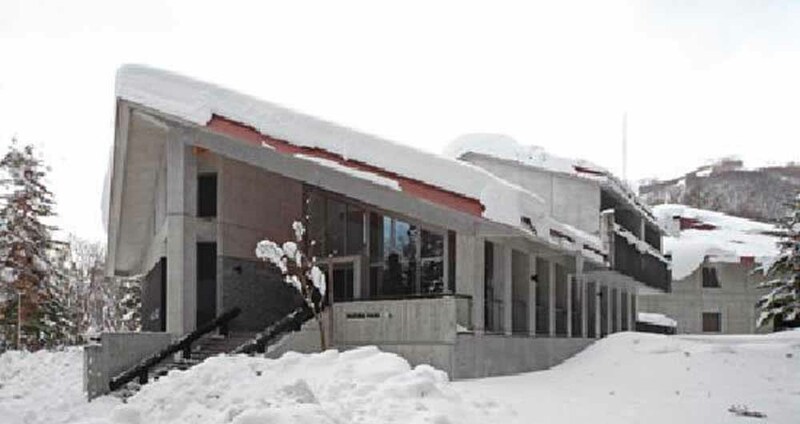 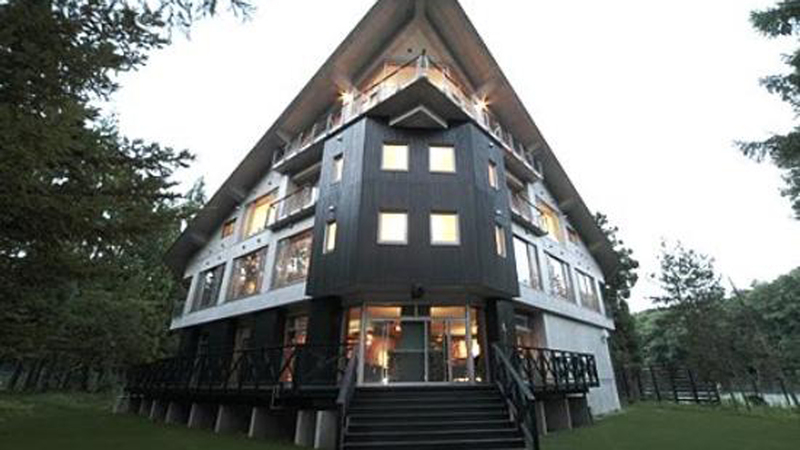 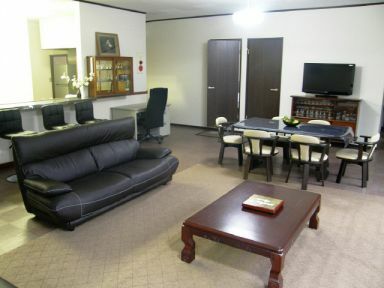 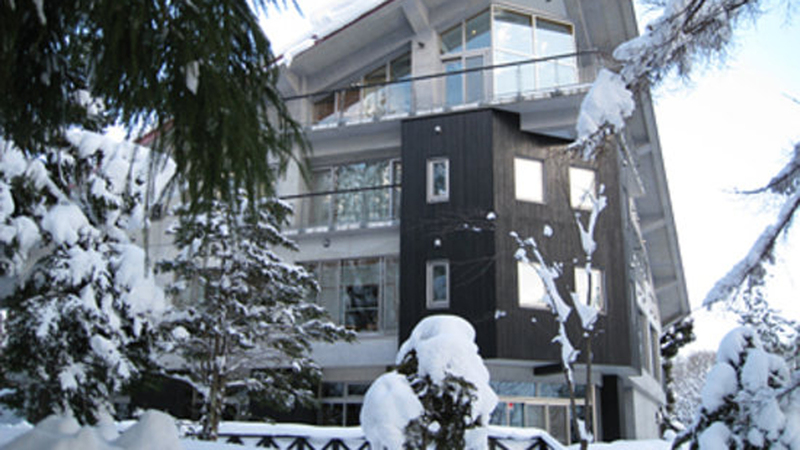 Guests who stayed at The Ridge Hotel Apartments also stayed at these other Hakuba accommodations.